Kyoto never ceases to amaze visitors with the traditional culture, old heritages, and the sophisticated atmosphere. 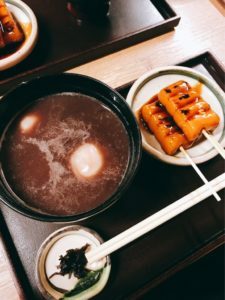 In addition to that, when you visit Kyoto, you can’t miss both modern and traditional sweets offered by various cool cafes. 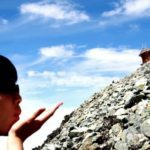 You’ll also get great pictures for instagram! 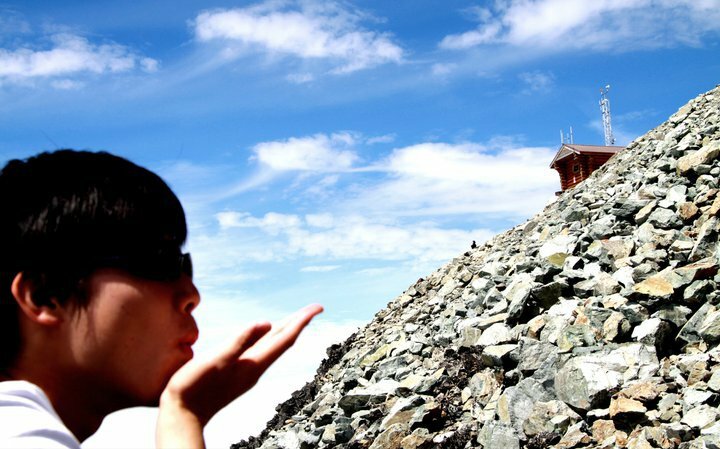 This cafe is famous for its super fresh Mont Blanc! 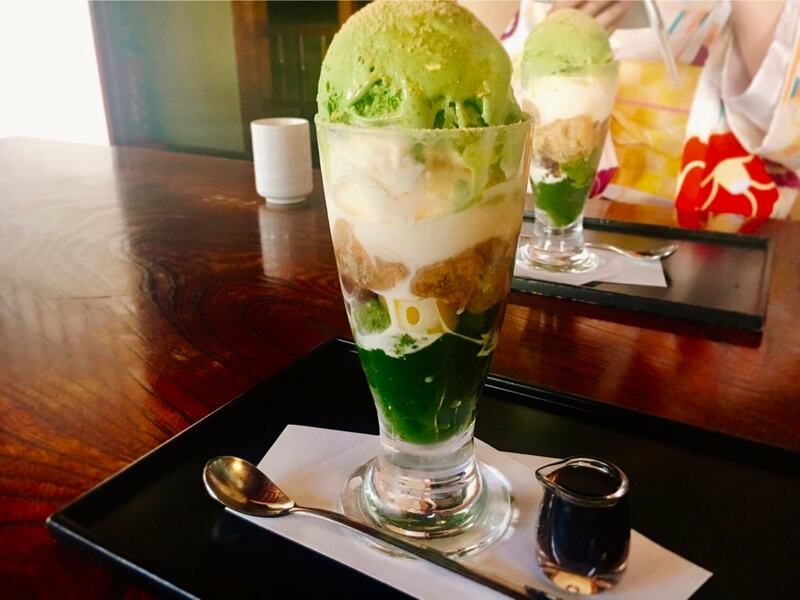 This is usually made after you order it! 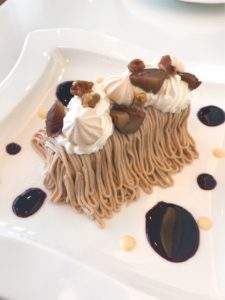 You can only eat this at the cozy cafe space and can’t take this away since they recommend you to eat it within 10 mins before the texture changes. They created quaint space by renovating old tradesmen’s house that was built over 100 years ago. Check their gallery on their homepage to see their sweets collections! 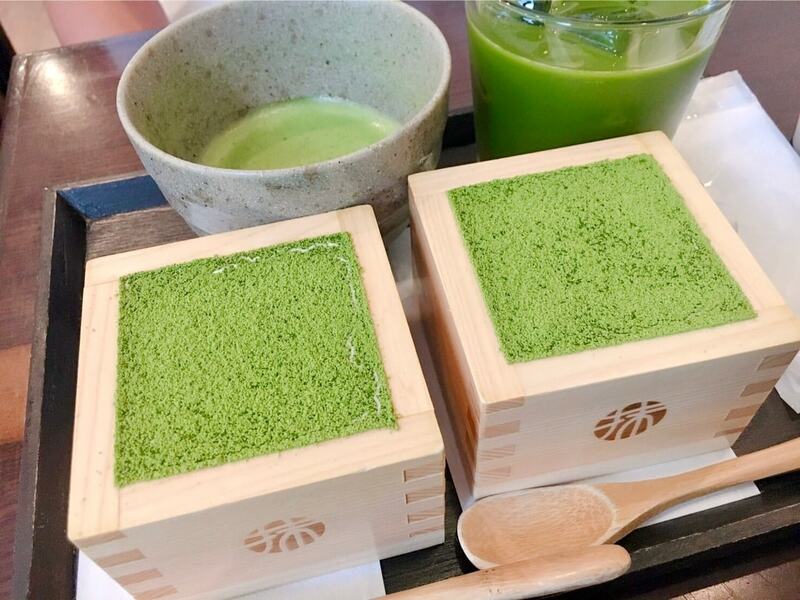 This cafe features matcha tiramisu as you can see in this picture. I would say this is one of the most popular sweets cafes in Kyoto and hence, you’ll see so many people lining up on the tiny street in Downtown Kyoto. The combination of the taste of matcha and mascarpone cheese are amazing. If you are ready to wait for 1-2 hours, you should try this! They opened a new location in July of 2018, so you might be able to try without a long line. 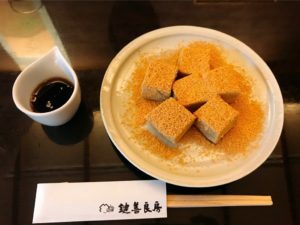 The history of Kagizen Yoshifusa can be traced back to 1700s (18 century) when it was established as a Japanese-style confection store in Gion, one of the notable geisha areas in Kyoto. This cafe would be a great choice if you want to try authentic, traditional Japanese confectionery. *This “warabi-mochi” can be ordered only in Gion shop. 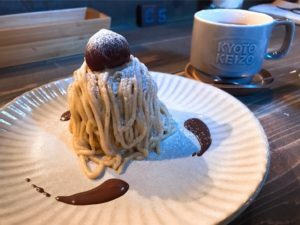 They have now three cafes in Kyoto. 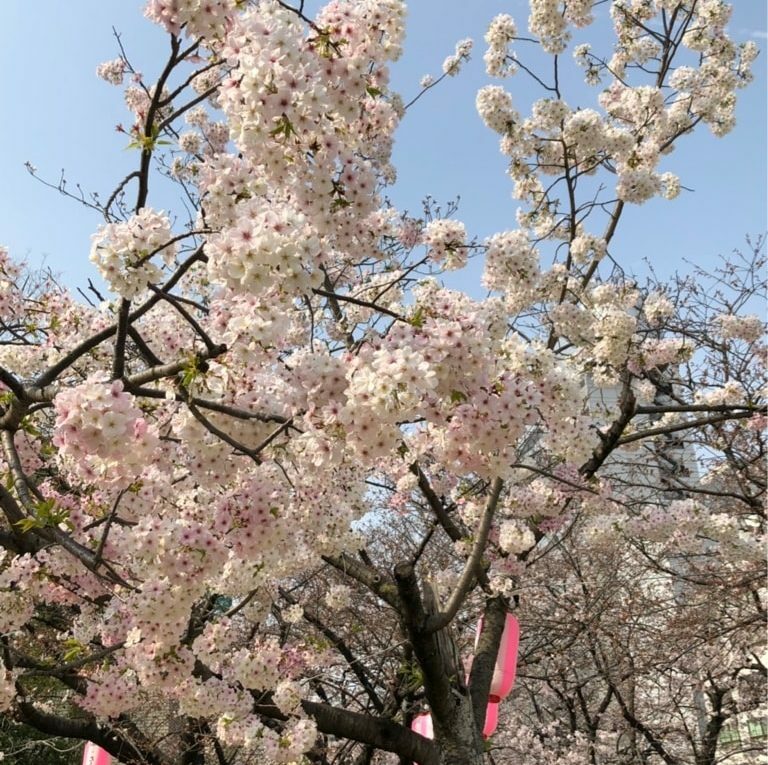 You can find the locations and other general info from their English website! In the middle of the beautiful Kyoto Station, you can find this cafe. 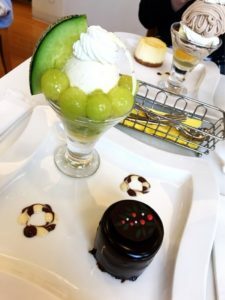 As you can see in the pics below, they have high-quality modern sweets like cakes and parfait. 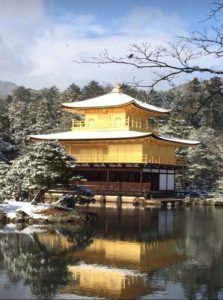 Since the location is really good, you can drop by before or after the sightseeing when you use the train. For more information, check their multilingual homepage. This cafe was opened by a French famous chocolatier, Jean-Paul Hévin. The chocolates sweets made in this cafe has been getting good reputation. If you are a chocolate lover, this cafe should probably have what you want. Go get the terrace sheets if you visit there in spring or autumn. 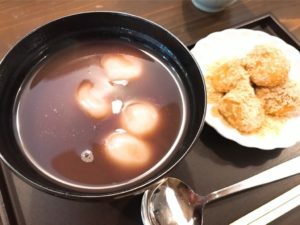 Amatou Chaya Umezono has two main cafe & shops in the downtown area. They offer a variety of menu options from the traditional Japanese confectionery as the pictures below to matcha sweets. To me, the interior design of the shops has quite mysterious atmosphere in a way that it doesn’t look very traditional nor modern. 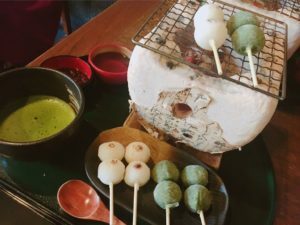 Here I recommend you to try “Mitarashi Dango” (the skewered mochi sweets you can see in the lower picture). It consists of warm soft grilled mochi (rice cake) covered with a sweet soy sauce glaze. In Gion area, which is probably the most traditional area in Kyoto, you can find various cool cafes. Gion Komori is apparently of them. 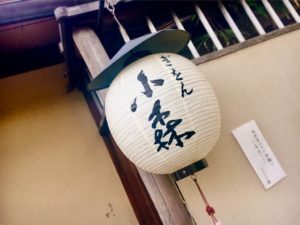 If you want to feel traditional atmosphere with your five sense, or want to find pretty places for your instagram post, this cafe would be one good option for you. In the cafe, you will savor both traditional Japanese confectionery and modern sweets in the cozy space. Check more info in the website. 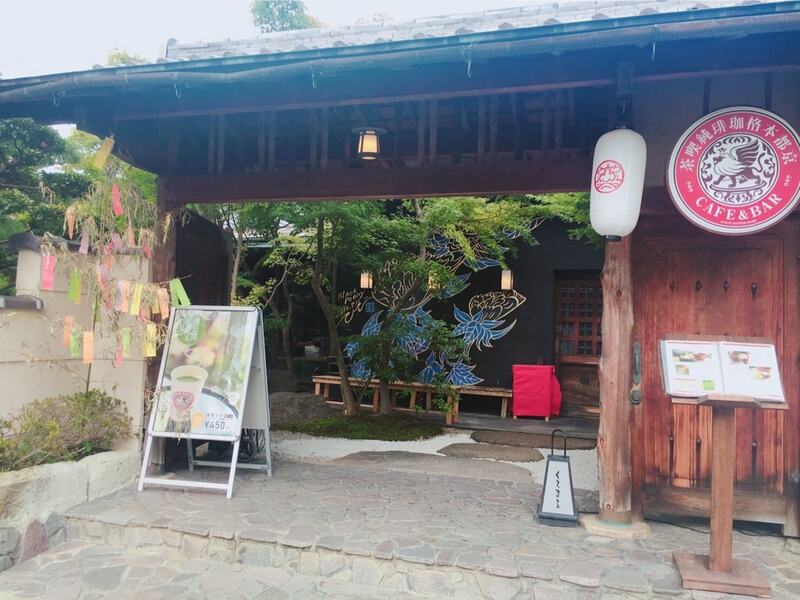 This cafe is located in Arashiyama, one of the most popular touristic area in Kyoto. 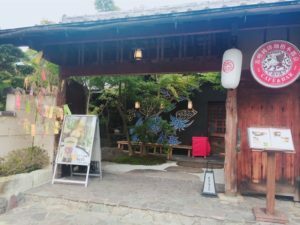 eX Cafe attracts both tourists and local people with the quaint old but sophisticated atmosphere as well as the view of a small Japanese garden. Also, you can’t miss their traditional Japanese confectionery. Some more info can be found in their webpage. 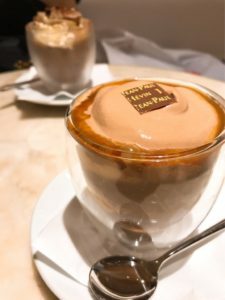 There are more nice cafes in Kyoto. Hope you have an amazing trip there!